Owning a home can give you a sense of accomplishment in life and the possibility of building equity as you make your monthly mortgage payments. But as always, freedom usually is accompanied by responsibilities. 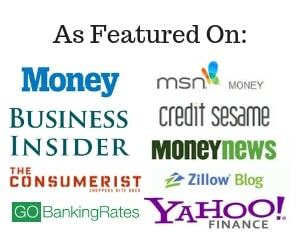 If you bought your house through a mortgage, your major responsibility will be to ensure that you make your monthly repayments on-time to the bank; or else you will risk having your home foreclosed on. On the other hand, you could be one of the fortunate few that purchase a home with cash from their own personal savings or investment income. Either way, you will still have to face the costs of doing repairs and maintaining your house. New homeowners often under estimate the costs of owning and maintaining a home. 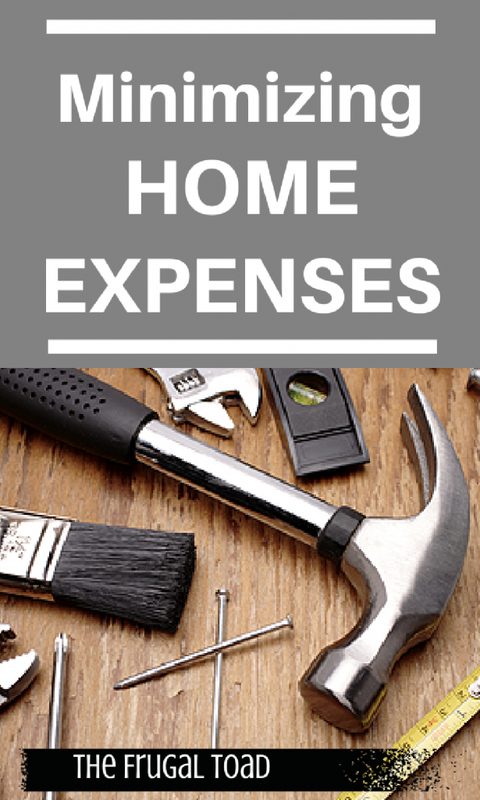 Here are some strategies you can try to minimize your home expenses. Many first time home owners rush to get home insurance coverage since it is an obvious necessity; in order to cover their house against insurable risks such as fires, theft and floods. However, most new home owners forget to get coverage for very crucial elements which include appliances and systems within their new home. This is partly due to the fact that the most home insurance companies do not cover the wear and tear of the appliances and systems in your home. On the other hand, many home owners lack awareness with regard to the existence of home warranties that can cover such items that are left out by the traditional home insurance coverage. Unlike the traditional home insurance coverage, a home warranty provides you with coverage for your household appliances and systems such as your kitchen appliances, washing machine, water heater, heating and cooling systems, and swimming pool equipment, among others. There are a variety of plans provided by home warranty providers that offer different monthly premiums paired with deductibles that range from $75-$125 per service visit. The higher your monthly premium, the lower the deductible will be. Depending on the age and condition of your home, a home warranty may or may not pay for itself so you should run the numbers. Home warranties do come with some drawbacks. Not all repairs will be covered. If the warranty company determines the item was not properly maintained, it will not be covered. Exactly what properly maintained means can be up for interpretation so be sure to keep all receipts to prove you have kept up with a regular maintenance schedule. In the case of when a homeowner purchases a used home, it might come with a 12 year old HVAC system that the prior owner did not maintain. No amount of maintenance can make up for the lack of prior maintenance and the new homeowner will be on the hook for the repair costs. Another drawback of home warranties is the fact that you have little to no ability to select your contractor. Most warranty companies have exclusive agreements with contractors and regardless of whether you are happy with the quality of work, you are stuck with them. In addition, most contracts specify that items will be replaced with like quality so you may not always end up with the same make and model. Using online home warranty review platforms to find out the ratings for your potential home warranty providers will help you to get more insights into how they treat their clients. You will also get information about the extra fees that might be included in their contracts and any other relevant information to help you make an informed choice from among the pool of home warranty providers in your state. In addition to getting home warranty providers to cut down on your costs on repairs and home maintenance, you will also need to focus on your energy use in the house and ensure it is at the minimum levels possible. One way to achieve this is by ensuring that your house is well insulated to lower the energy required to heat your home. In addition, lowering the temperature of your hot water heaters to the standard temperatures for a typical person of 120 degrees will help in conserving energy within your water heating system. Using a water heater blanket is an additional remedy to heat loss at the water heater which inflates your energy bill every month. Heating and cooling a home will typically be one of your biggest expenses and having an energy audit performed on your home will identify any potential problems that need to be corrected. Up to 25% of your heating and cooling can escape through a poorly insulated roof so an expensive update of an HVAC system is not always warranted. Often insulating a loft or attic space is all that is needed and can have a much better return on your dollars invested. Curbing these two will go a long way in helping you to contain your electricity bills in your house since they are the major areas where heat is wasted in your home. Minimizing costs in your home does not require big changes in your lifestyle. You can still afford to live a happy and comfortable life in your new home; but lower your home expenses by ensuring your repairs and maintenance costs are covered through home warranties and reducing energy waste in your home. Energy saving measures are certainly a great way of minimizing home expenses. It’s always good to identify those expenses that are truly necessary for your life. It will help you avoid in making unwanted purchases and ensure long-term savings. My husband has learned the ins and outs of plumbing since we purchased our first house in 2015. It was a learning curve (he nearly flooded the kitchen once) but now for the most part we don’t ever have to call a plumber for small issues like loose P-traps etc. If you are going to be a homeowner, it is much more cost effective to learn some home DIY. My boyfriend and I still live in an apartment, but we always make sure to choose an apartment that is well-shaded, especially since we live in Austin TX. Energy saving measures are a great way to cut costs. The average person wastes so much heat and power – tons of potential for savings!